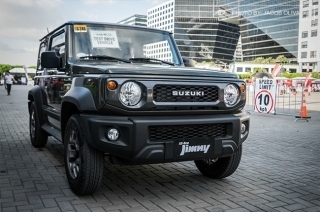 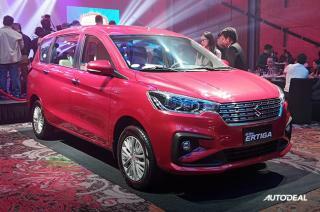 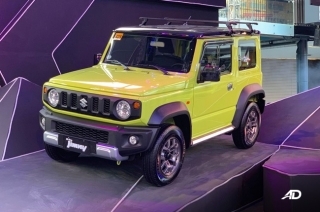 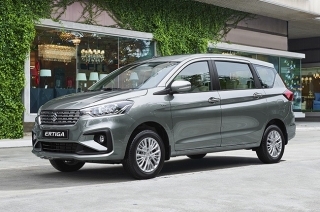 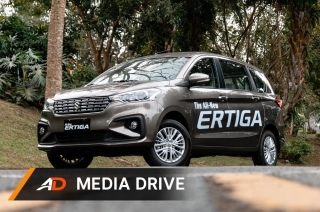 The Suzuki Ertiga made its debut in the Philippines, sporting a new look. 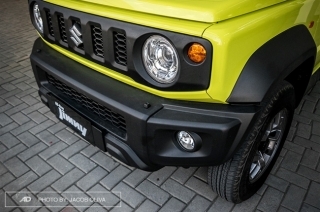 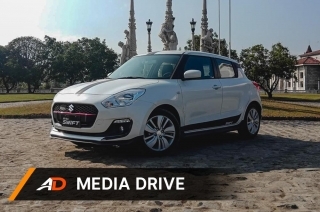 It replaced its Swift heritage and went with a more European styling and bigger dimensions. 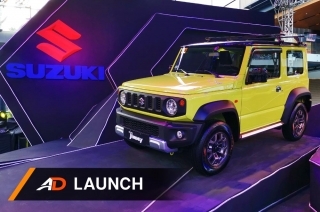 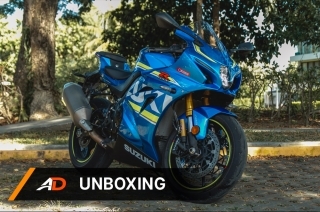 Under the hood is a new 1.5L engine that puts out 103 horsepower and 138 Nm of torque coupled to a 4-speed automatic or 5-speed manual. 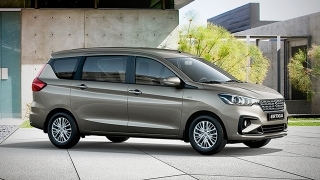 Bold & Practical - the all-new Ertiga combines sporty charm with a spacious interior and efficient engines.